Alliant Keystone specializes in delivering SAP® and Oracle® solutions across the US. With decades of experience implementing Enterprise Resource Planning (ERP) and Enterprise Human Capital Management (HCM) solutions, our Information Technology (IT) and industry background ensures we can provide our clients the expertise needed to design and implement cost-effective solutions. The Engineering Division of Alliant Keystone offers widespread expertise in consulting, design, engineering and start-up services for the gas and oil industry. Our team of experts will design highly efficient systems to satisfy your current and future needs. Our expert consulting engineers work with your company’s project team to determine the most efficient and cost-effective strategies for project development. 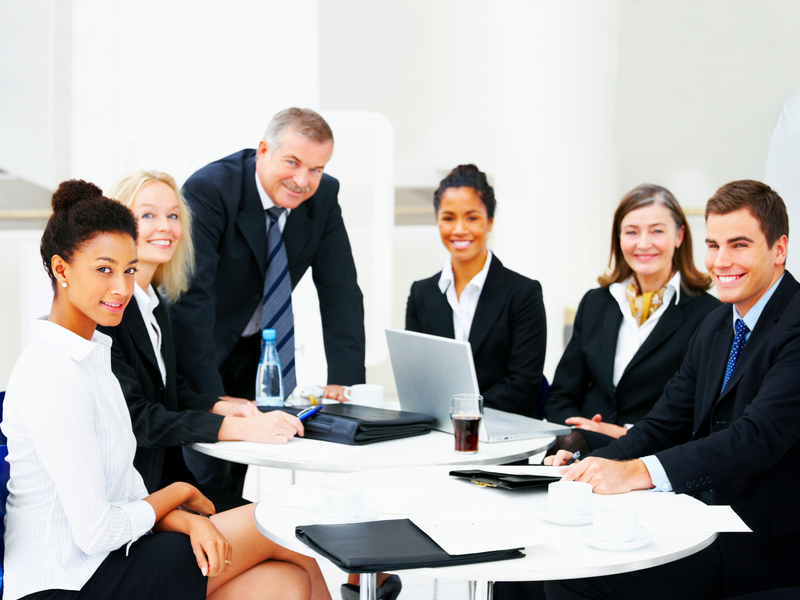 We help our client companies Control Cost, Improve Productivity, and Manage Risk. We enable our client companies to focus on their Strategic Initiatives by eliminating the time consuming process of recruiting talented individuals for projects or staff augmentation. Alliant Keystone's experienced professionals evaluate our clients challenges and provide solutions that provide a balance between the budget, time, and resources. 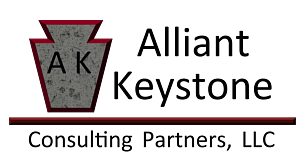 Alliant Keystone specializes in providing Information Technology (IT), Design and Engineering Services, Petroleum Engineering, Geoscientists and Accounting professionals. Our services can be provided on a Time and Materials or Fixed Price basis depending on our clients needs.